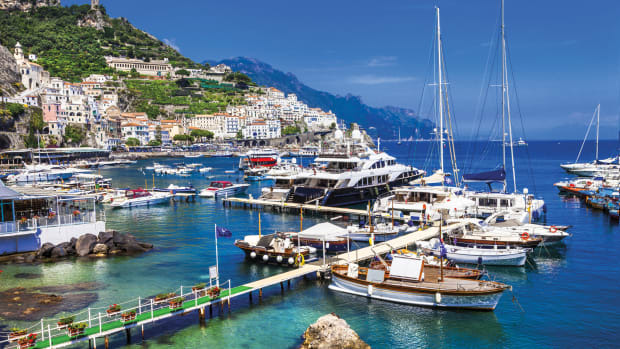 The latest news on your favorite charter companies near and far, including The Moorings, Dream Yacht Charters and CYOA Yacht Charters. The Moorings Comes to Annapolis: In mid-May, The Moorings opened its newest charter base, located at the Annapolis Landing Marina just south of downtown Annapolis. The base offers bareboat, skippered and crewed charters aboard a fleet of Beneteau Oceanis monohulls and Leopard sail and power catamarans. Complementing the opening of the new base is an evolution in the company’s ownership program through which owners now receive unlimited use of their yachts in addition to two weeks of chartering on a sister Moorings boat at one of the company’s 30 bases worldwide.  Sail in company with ASA: This summer, American Sailing Association (ASA) graduates can polish their sailing skills and cruise in company in one of the organization’s many worldwide flotillas. These trips are an excellent way to discover new places and meet new sailors in a comfortable setting. 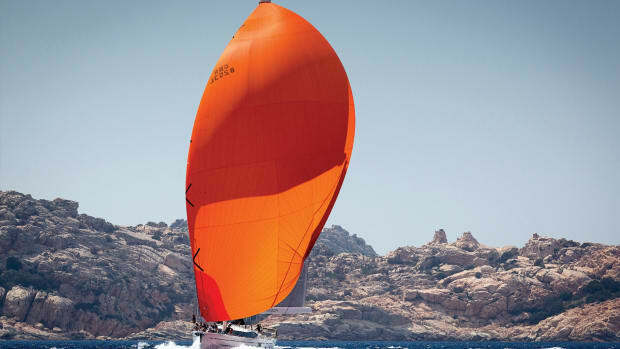 ASA flotillas will sail through the San Juan Islands in June, in the Aegean Sea in July, in Croatia in September, in Pine Island Sound in September and from Newport to Catalina in October. 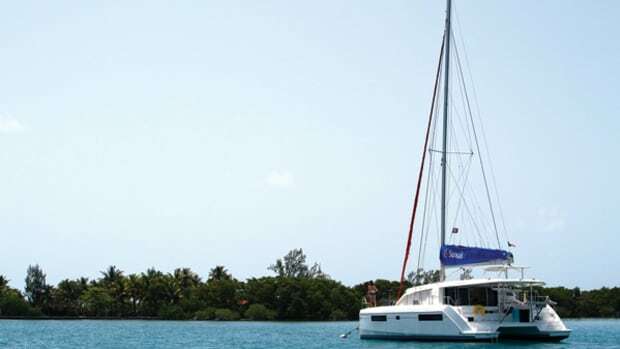 Fleet expansions: For charter sailors interested in sailing farther afield, Dream Yacht Charters has delivered a pair of Catana 55s (pictured top) to its Raiatea base in French Polynesia. 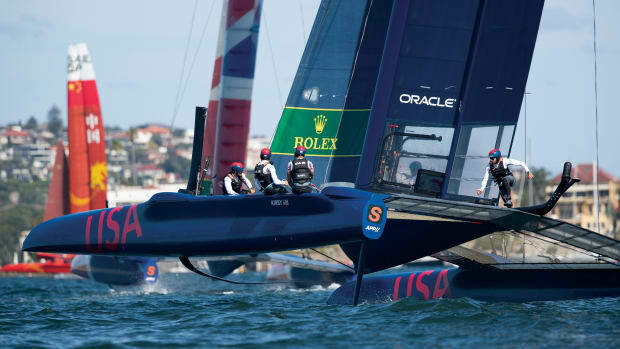 The cats, which will be the largest bareboat cats in charter, will be available in 2013. 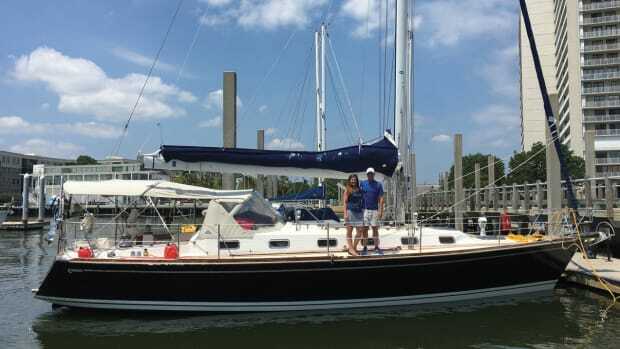 Meanwhile, in Frenchtown, St. Thomas, CYOA Yacht Charters welcomes a new Hunter e36, Island Angel, to its fleet. 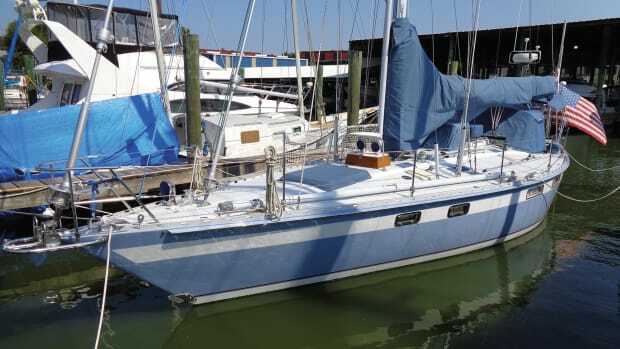 With two cabins and one head, the layout is ideal for a sailing couple or small family looking to bareboat something fun and manageable.